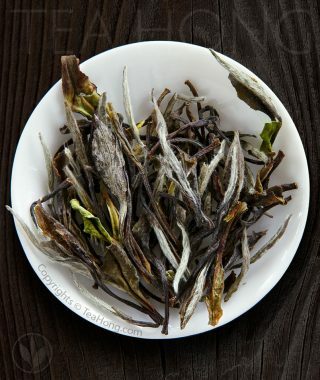 As much as a diamond would sparkle less when cut like a jade, different tea preparation techniques and parameters suit different teas. 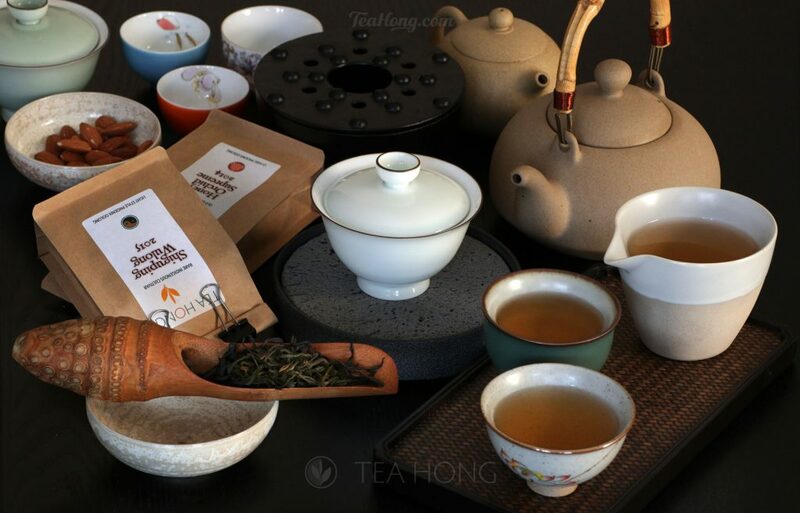 Although there is a standard in tea preparation for professional tasting, there are many ways to bring out the best taste and aroma of a tea for a true connoisseur. Infusion approaches, as we like to call these skills, are part of the enjoyment of fine teas. 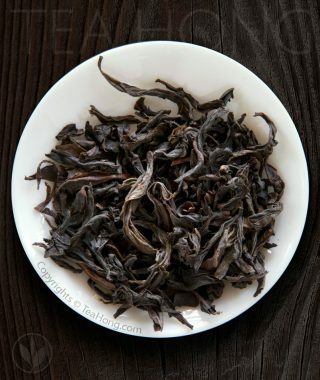 That is why in the tea groupings under Selection by Taste, we have used pictures of raw gems. While the rocks need to be skillfully cut to shine, a fine tea has to be well prepared to reveal its best taste. Teas are like raw gems, in this respect. Infusion is an art to extract a BALANCE of the various substances from a particular batch of tealeaves into water so as to obtain an enjoyable cup. 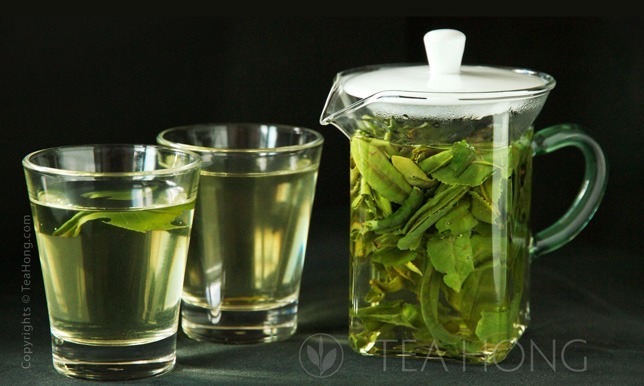 For example, the famous green tea Luan Guapian tastes refreshingly pleasant when infused at 85°C (185°F) for 3 minutes in a 150 ml gaiwan with 2 grams of the leaves. 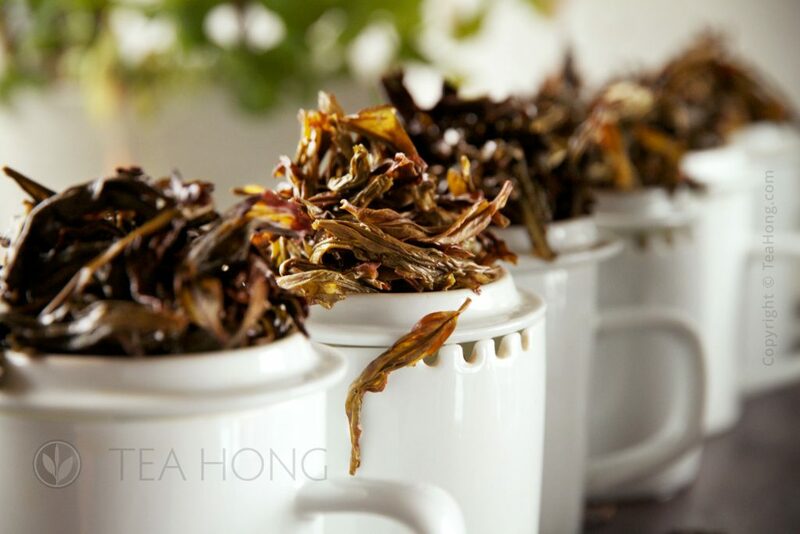 With that method, our Menghai Spring, a classic matured pu’er can hardly show any of its sweet full body and deep earthy aroma, but turns coarse, muddled and chalky. 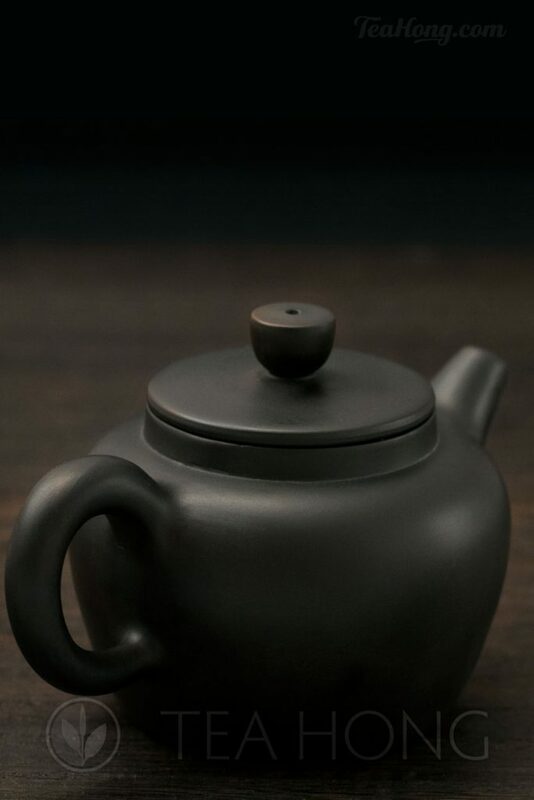 It shows the best of its charm only when infused with boiling water in a small Yixing teapot using double more tealeaves but one third of the time. Both the physical and biochemical natures vary amongst different varieties of tea, as well as between different quality grades within the same variety. In the green tea and pu’er examples, it is majorly a balance of the various tea catechins, amino acids, and pectin in the case for Luan Guapin, and that of the various carbohydrates and polymerized tea flavonoids for Menghai Spring. And there is the decisive factor of releasing the volatile oils that constitute the aroma of the tea. 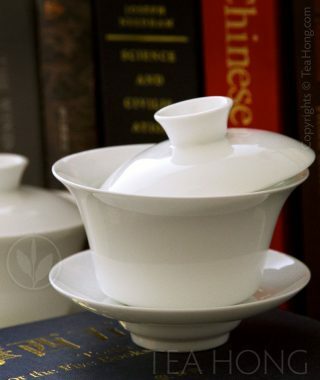 If this does not read like English, basically it is the use of water temperature, decision of tealeaves amount, and choice of teaware in combination with how you throw the tealeaves and pour the water. On that last note, the quality of water and how it is heated can affect the infusion result quite dramatically. A safe rule is never to use water with lots of mineral contents and always use freshly heated water. Practice improves skills. Mindfulness discovers quality. Mastering infusion skills, after all, is slightly easier than mastering the cutting of precious stones.